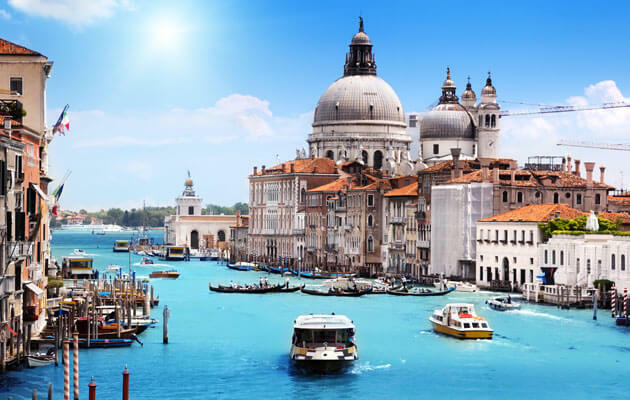 Part of traveling is rejoicing in the fascinating beauty of this world. 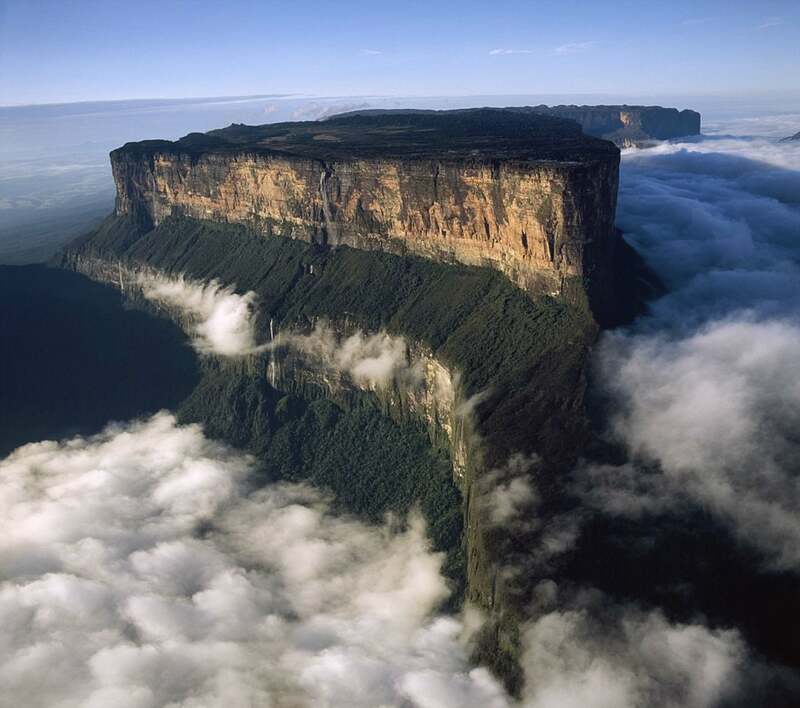 Here are some places which will leave you in awe, and which you must visit before you die. 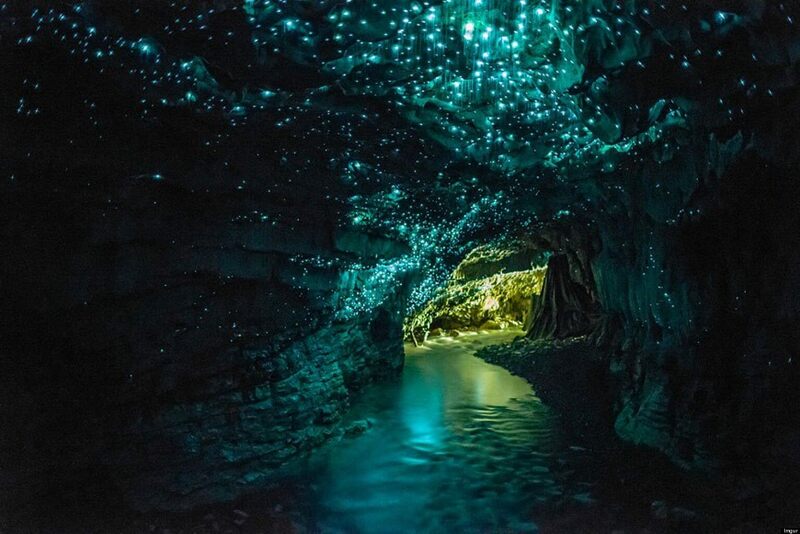 Go to the dark underground, and experience the magic of glowworms lighting up the cave walls around you. 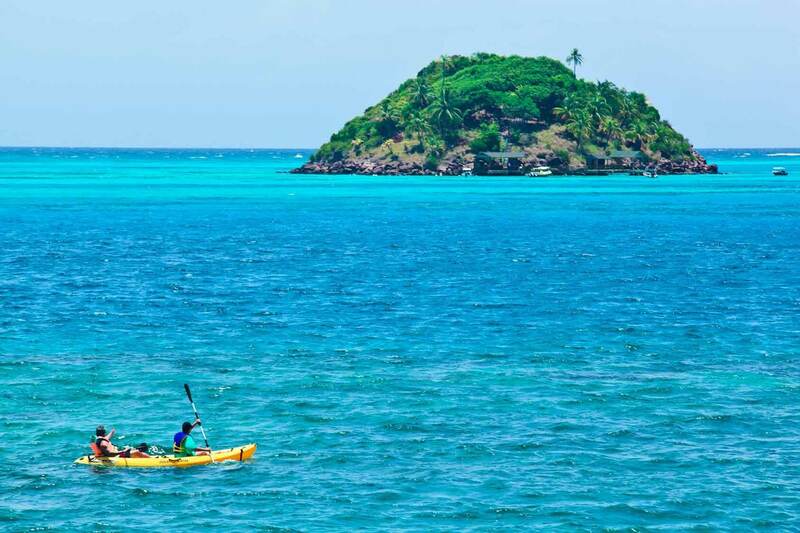 Once a favorite stop of the famous Caribbean pirate, Captain Morgan, this island maintains the authenticity of its culture. Go up to the Peak, and see the sea of seven colors with your own eyes. 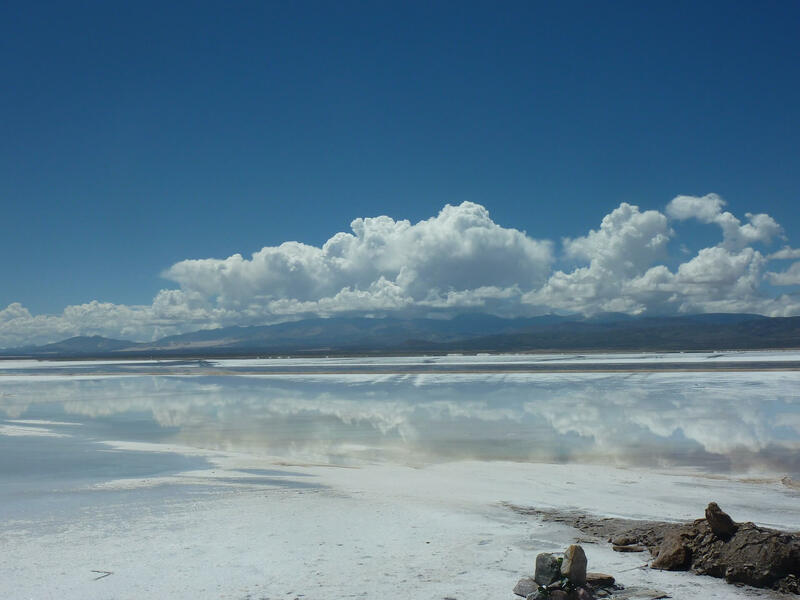 Known as the world’s largest mirror, this salt desert is one of the most incredible places on the planet. 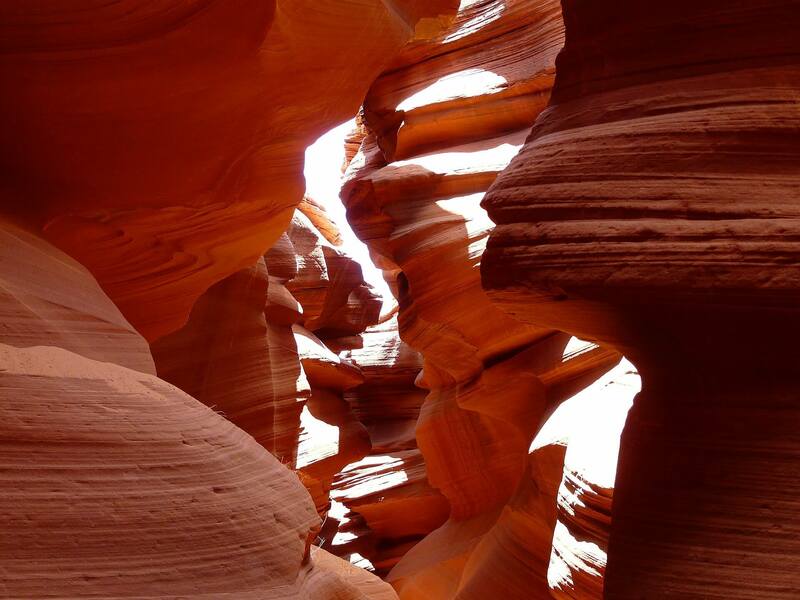 Dry waves flow through the colorful walls of the canyon, giving it a unique feel. 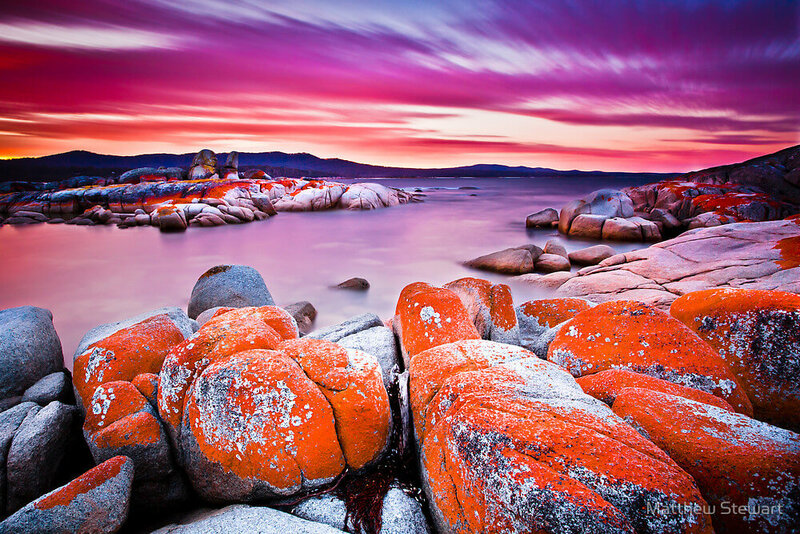 Situated on the southern tip of the Bay of Fires, the fiery red of the bay’s stones contrasts beautifully with the soft color of the water that crashes on and around them. 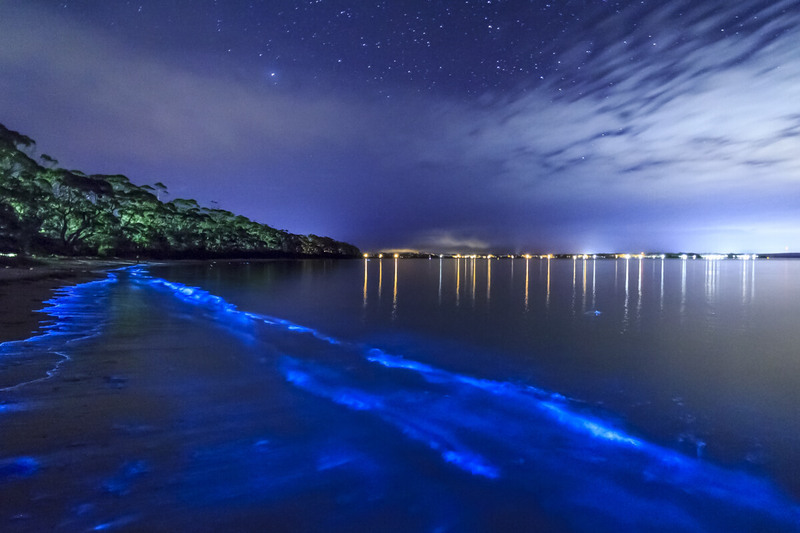 A beautiful but ordinary beach during the day, at night it turns into one of the most magical beaches in the world. Any movement will make it glow like a blue galaxy, and surround you with thousands of glittering lights. 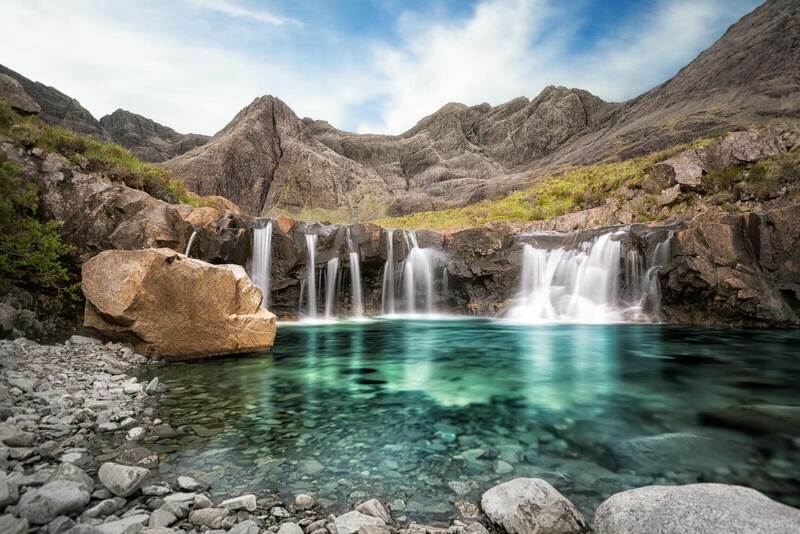 The Isle of Skye hides these pools so breathtaking, it was thought that fairies lived in them. 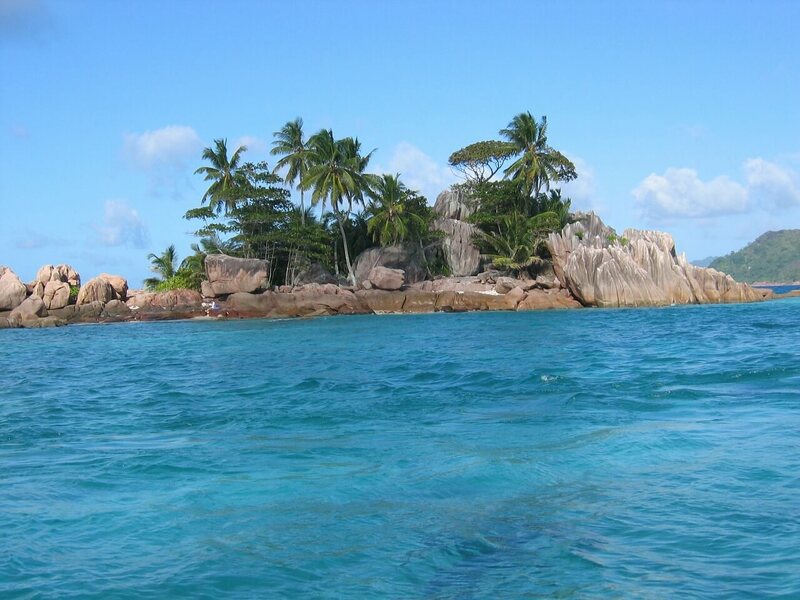 This island nation on the Indian Ocean is as close as you will ever be to paradise on earth. Giant rocks stand on the beach, looking out onto the gorgeous turquoise water. 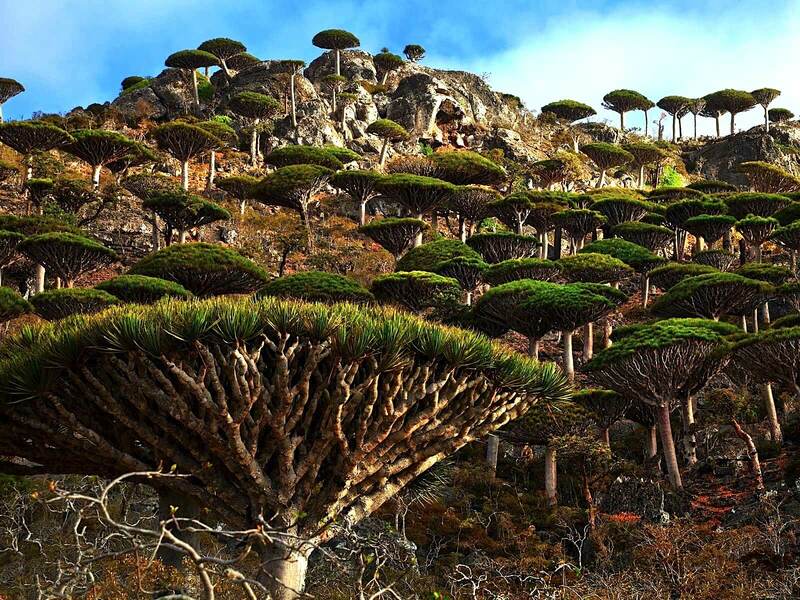 Its unique trees have evolved to withstand the dry condition of the island, which is unlike any other place in the world. 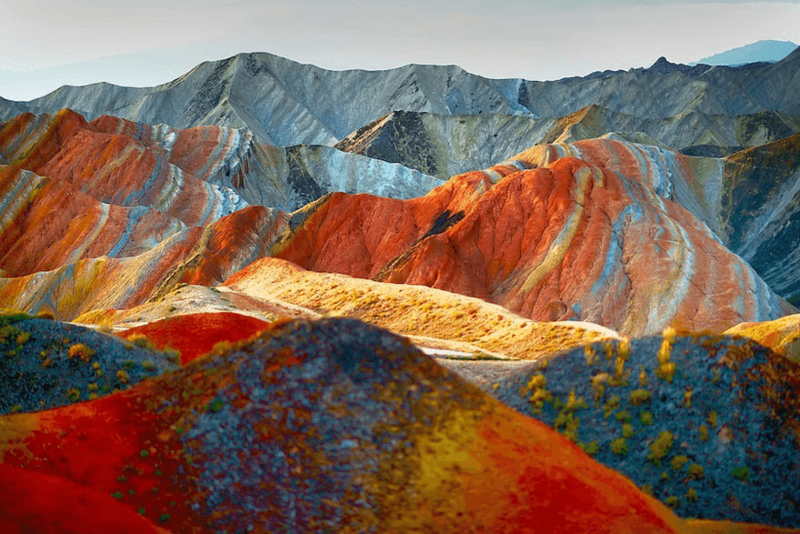 Blue, yellow, red, orange, white, and green paint these mountains in colorful stripes, turning them into a beautiful impressionist painting.